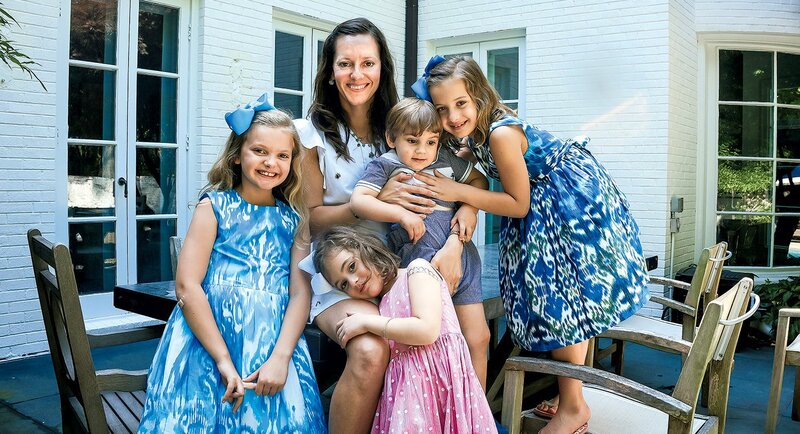 Poppy MacDonald tries to not take parenthood too seriously. 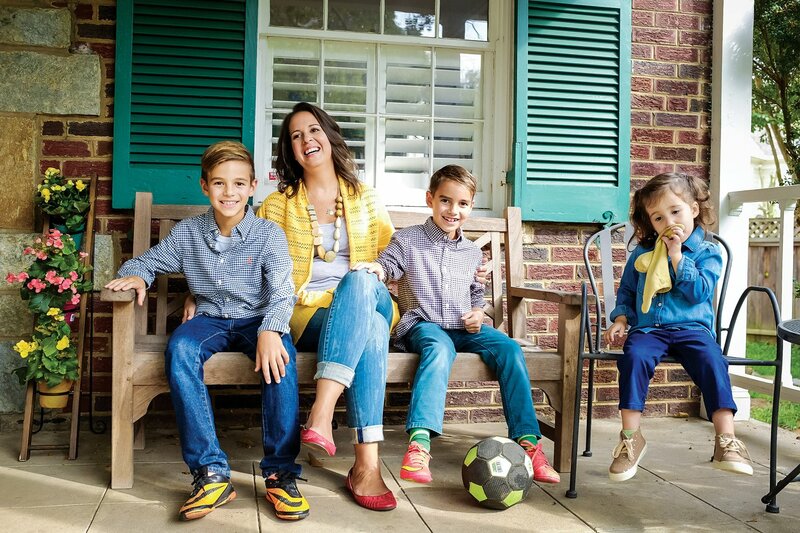 Food blogger and mom, Alicia Sokol, reveals her parenting secrets. 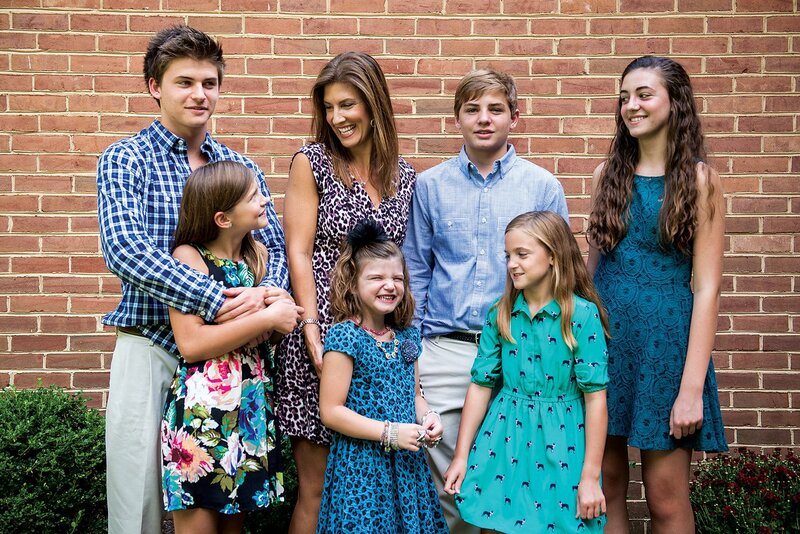 A positive attitude is what it takes to maintain order in a house with six kids. 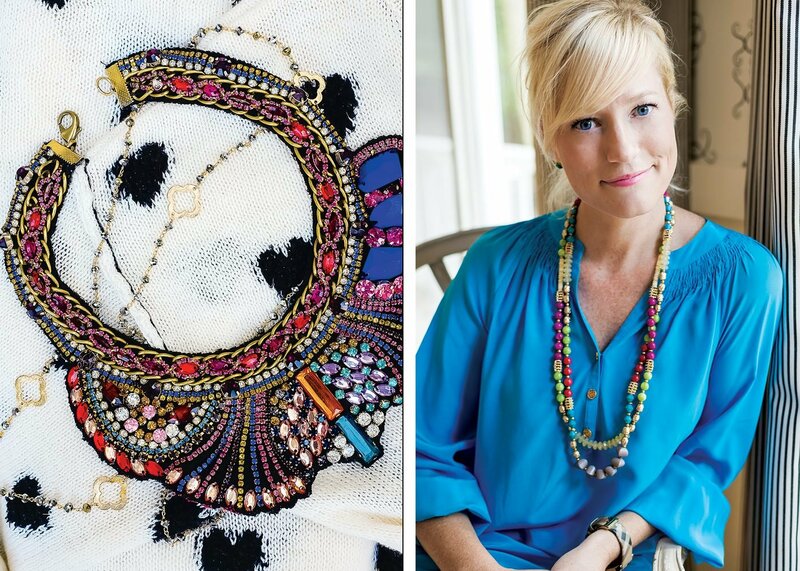 This social media and branding strategist makes sure fun is always trending at home. 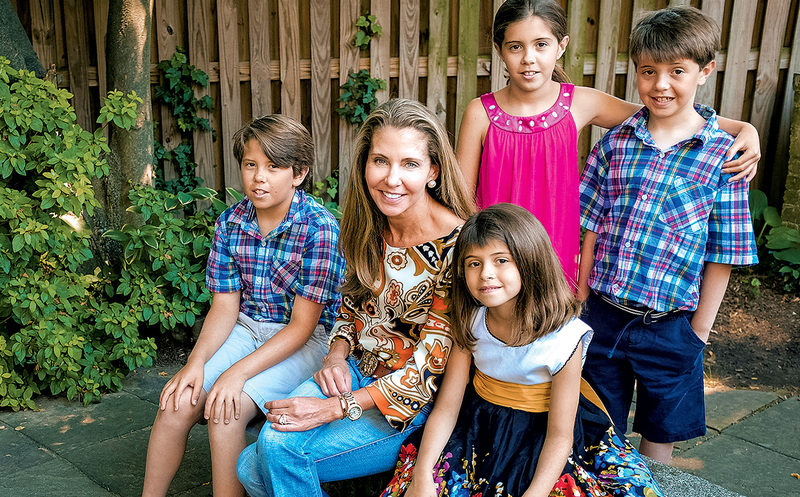 A tragedy turned this mom into a crusader for a cause. 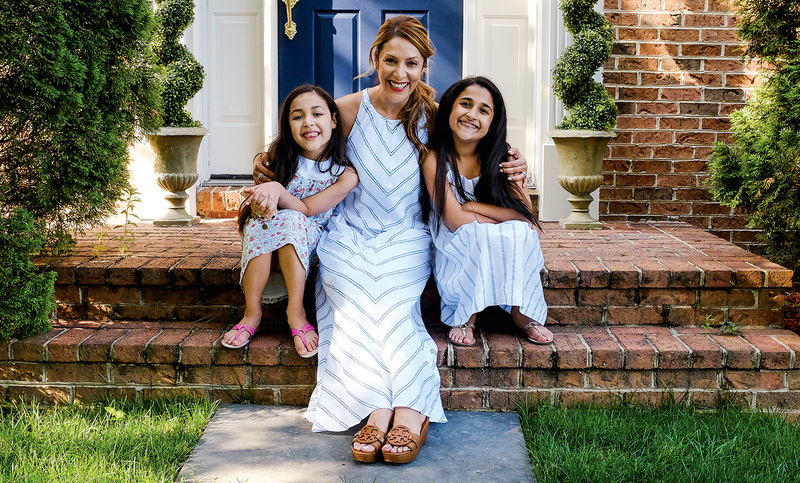 A full house calls for creative parenting and a roll-with-it attitude. 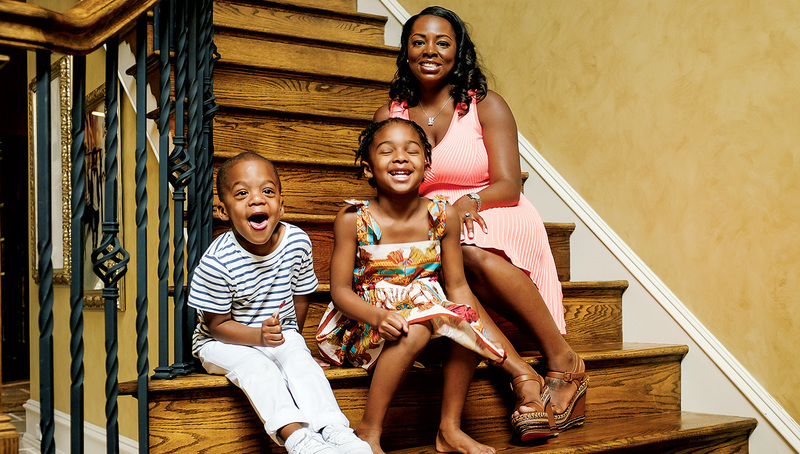 Style and substance define family for this devoted mother of two. 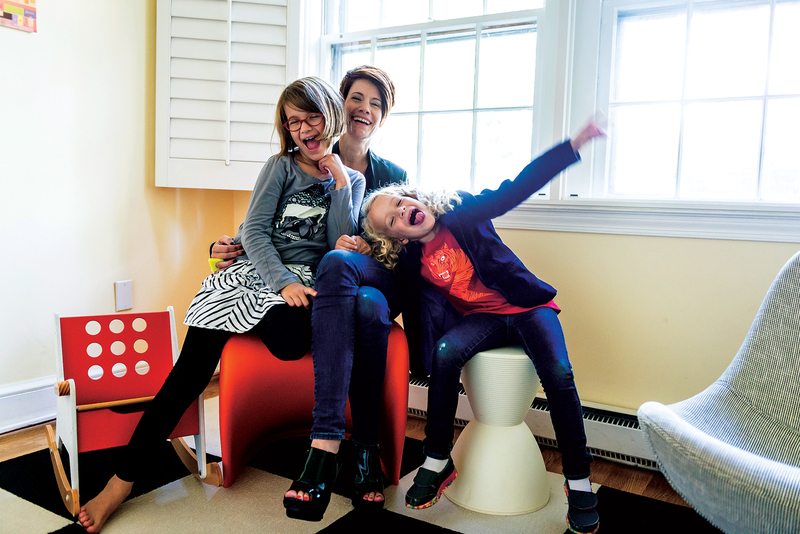 A stylish mom creates an environment of order, with a good deal of fun.